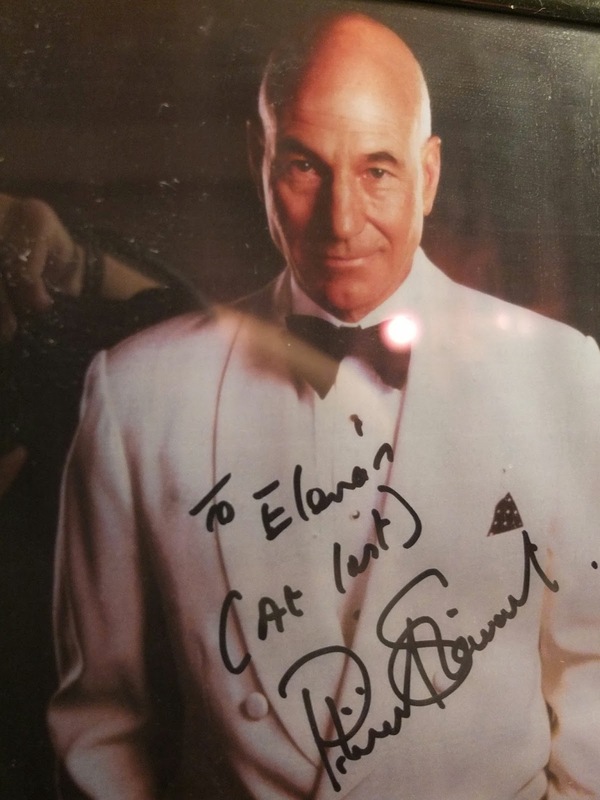 Established in 1896, L’Etoile has been a favourite among actors, musicians and politicians, with diners including Sean Connery, Patrick Stewart, Peter O’Toole and Ella Fitzgerald. 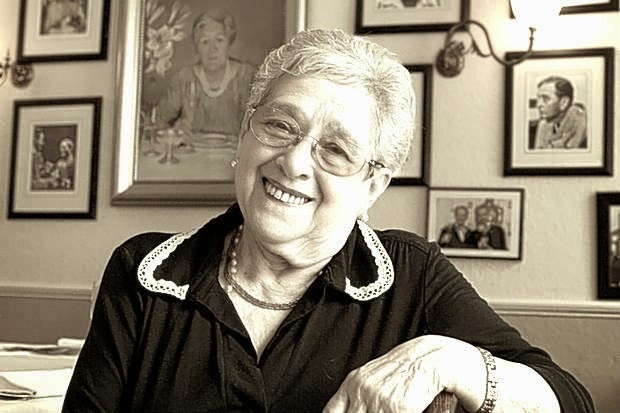 In the middle of the 20th century, “Elena” was added to its name in honour of Elena Salvoni, known as the Queen of Soho, who managed the restaurant into her nineties. For more than seven decades Elena Salvoni opened doors, waited tables and kept secrets for some of the brightest stars of the stage and screen, earning a reputation among diehard devotees as an endangered link to a bygone era of old-school hospitality. Elena Salvoni, also known as the Queen of Soho, is a tiny woman of sensible heels and black A-line skirt, started waitressing in Soho in 1942 before starting to work at L’Etoile in her 60s. When the present owners bought L'Etoile on London's Charlotte Street, they changed its name to Elena's L'Etoile in honour of the matriarchal maitre d’. Whilst Elena has since retired, the restaurant has retained that same sense of charm and character that she embodied for so many years, with customers retuning time after time to experience our fine French food and customer service which is second to none.